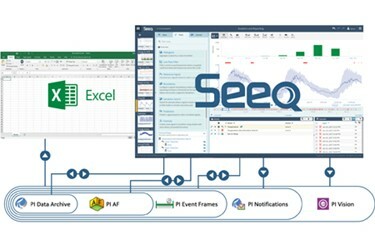 As a result, many sites have developed work processes to monitor the performance and condition of critical equipment, and software systems are often installed to support the monitoring work process. With this approach, specialist equipment solutions are installed at a site, for example a compressor vibration monitoring and protection system, but these systems may not be integrated to the broader process unit monitoring solution. Furthermore these focused solutions have several inherent challenges.